Now that the ownCloud Contributor Conference is over (read this overview of the event with pictures!) 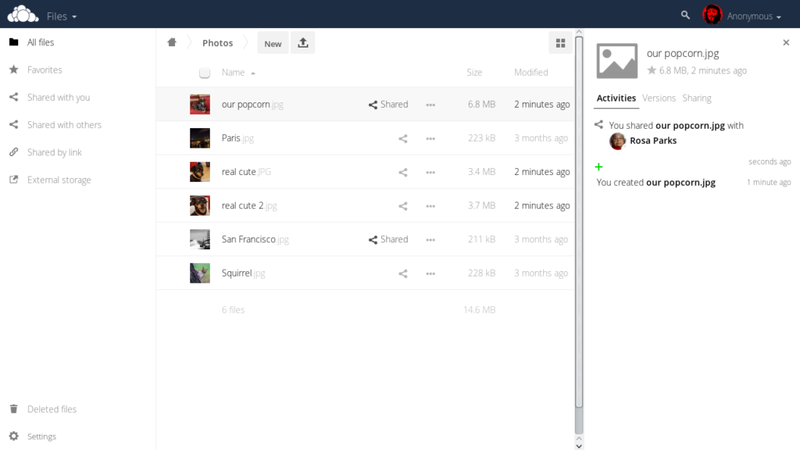 we can return to covering ownCloud development. Last time, we covered the second half of July so now we’ll look at the first two weeks of August! By the way, we introduced a newsletter which you can get in your inbox every month. Subscribe here! We’ll go over ownCloud core development. In the period we are covering, 65 pull requests were merged in Milestone 8.2, that is, the upcoming release branch. Let’s cover the biggest changes among them. 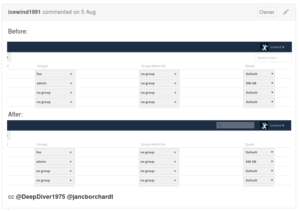 August 10– the basics of a new sidebar that came in 8.2 were merged. It was followed up by both smaller and larger improvements continuing up until today, adding nice preview images and more. Watch the video below to get an idea of the state just days before we published this report. ownCloud removes old files from the trashbin but the automatic setting only starts to delete files when storage space is getting low. 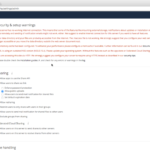 This PR allows admins to define ownCloud’s behavior a bit more precisely, making it possible to choose a number of days after which files always must be deleted, set a number of days files must be kept, or both. A really cool new app we wanted to mention is the Announcement Center. This app allows admins to post announcements for their users. 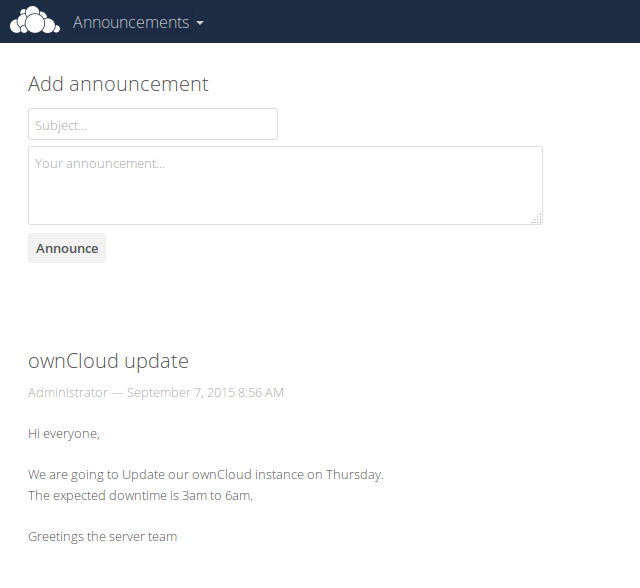 The work on improving the internals of ownCloud continues. For example, in a refactoring of external storage, the BackendService was introduced. Another ‘manager’ appeared with the capabilities manager where app developers can register capabilities of their app, which can then be queried in one place by clients. App developers will similarly appreciate the ISession API and the addition of the second version of OCS, introducing a status code mapper. The quest to only use internal API for ownCloud apps continued by moving most of the Provisioning API to OCP. The benefit of using the internal API was explained in an earlier dev report. icewind1991 added a new test framework for doing full request webdav tests. It makes it easy to write a test that emulates a full webdav request, including all the sabre/dav logic. Last but not least, ownCloud clients can now provide a better UX for enabling or disabling public upload on shares. Like last time, several Pull Requests were related to PHP 7 support. 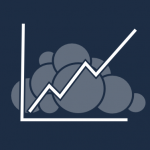 As this new release is in RC stage now and promises performance increases of 100% and more on much PHP code, the developers want to make sure ownCloud is ready for this release when users start moving to it. To make ownCloud faster in the presence of slow external storage, it now stores availability in the database and will only re-check the state on broken storage once every 10 minutes. As always, there have been many smaller and larger changes and improvements. 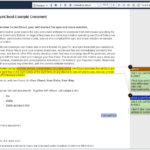 An introduction to Federated Cloud Sharing in ownCloud 8.1 to celebrate the publishing of the first draft Federated Cloud Sharing API. And many conference related blogs. A post with pictures about the event can be found here and we’ll publish videos as soon as we can process them! Subscribe to our YouTube channel to get notified when they appear. 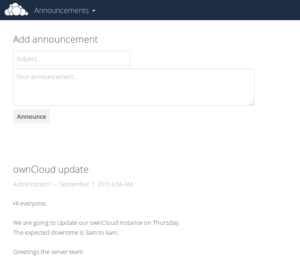 If you’re looking to follow ownCloud news via your inbox, you can also subscribe to our newsletter! Awesome! New Gallery App will be nice as mine has never worked, either on 8.0 or 8.1. When will the mobile client get search functionality? It currently seems to ‘simply’ need somebody taking it further.